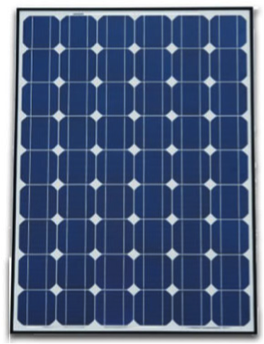 Solar panels are made up of photovoltaic cells, which collect photons from sunlight. This process creates direct current (DC) electricity (same type of energy as batteries). 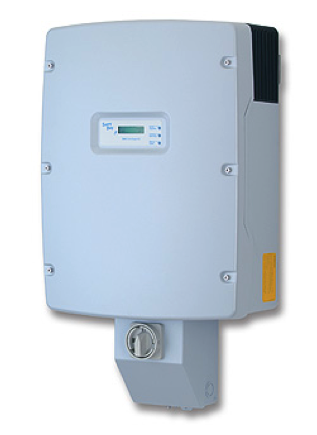 The most important component of a solar system is the inverter. 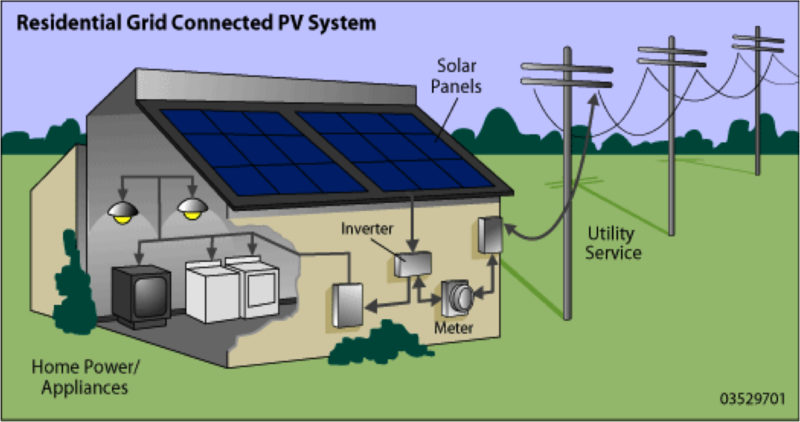 The inverter takes the direct current produced by the panels and converts it into alternating current (AC), which is the common form of electricity used for home appliances.